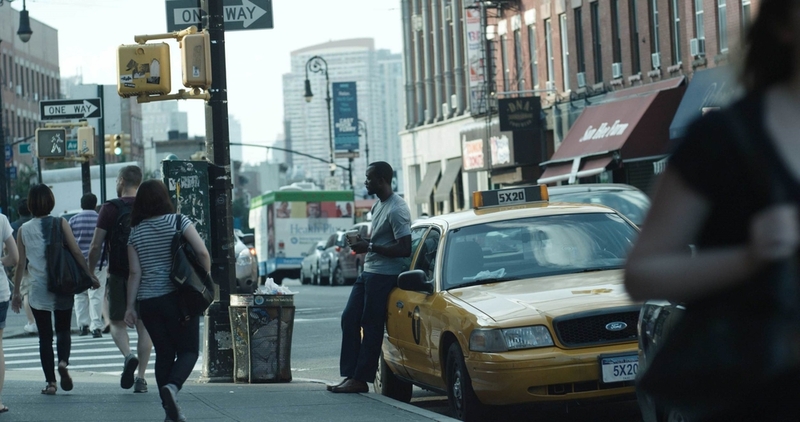 Worked with Director Takeshi Fukunaga and DP Owen Donovan on this carefully built, graceful, and raw film about a struggling Liberian rubber plantation worker who risks everything to discover a new life as a Yellow Cab driver in New York City. The first half of the film was shot in Liberia (one of the only films ever shot there) and the second half in New York City, establishing two symmetrically opposing worlds. One of out primary goals was to enhance the already dramatic visual differences between the words and also stay true to the images verite naturalism. Out Of My Hand had its European Premier at the Berlin International Film Festival, and US premier at the LA Film Festival where it won the top award of Grand Jury Prize (US Fiction).